I’m Lucas Rocha, a Brazilian Jiu-Jitsu Black Belt under Professor Ze Radiola. I have been training BJJ for over 16 years and I’m here to share some of the techniques, concepts and BJJ ideology that taken me years to learn and formulate. My goal is to present what I’ve learned in a simple to understand fashion. I have been competing in high-level Black Belt Jiu-Jitsu competitions for almost 6 years. For the past seven years, alongside my career as a BJJ athlete, I also run a BJJ school in California. 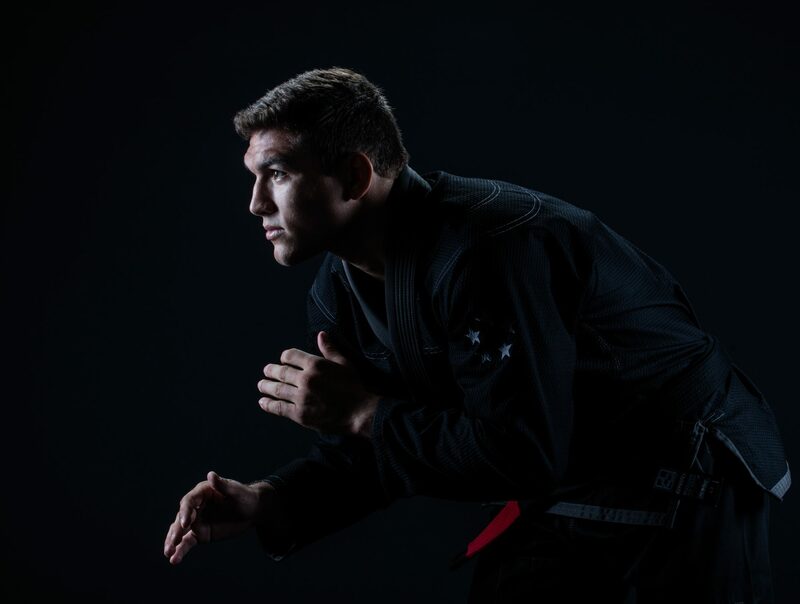 The initial idea of creating these online classes came to me as a way to help my students improve and to help people having a hard time to figuring out the difference between the Gi and the NoGi games. Also, I wanted to reach out to people who don’t have access to a Brazilian Jiu-Jitsu instructor and want to study new techniques regardless of where they are. I am pleased to share with you the NoGi online classes, just in time for the NoGi season (August to December). More videos will be available soon to refine your Gi Game. I hope you will enjoy my classes. Feel free to reach me out with any questions.